Some of the express buses give halt for quick refreshment breaks at random rest stops. Kuala Lumpur to Singapore bus tickets can be booked online at a minimum price of MYR 45 approximately. The several category of buses include SVIP, Executive, Seater, Standard and many more. 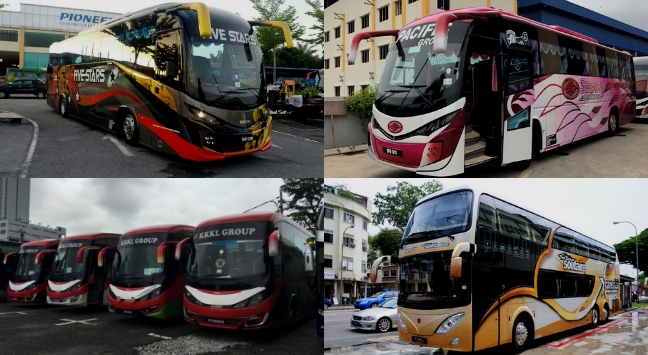 Travellers can choose their preferred bus and travel in ease. Easy online bus booking methods and secure payment options on redbus.my enable travellers to book Kuala lumpur to Singapore bus tickets. Avail great redBus offers on bus reservation. Simply book tickets online and travel in comfort.